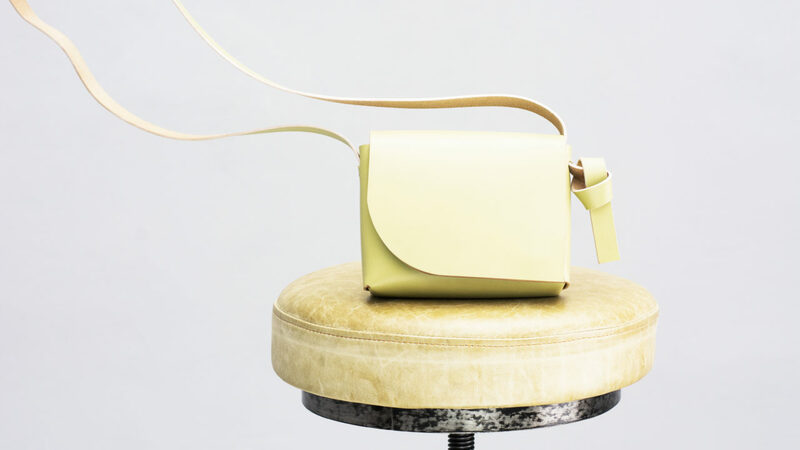 Mini crossbody bag with adjustable strap and a twisted knot. Front flap with magnetic snap closure. Ideal to carry cross body or as small handbag. Enough capacity for your daily small essentials.